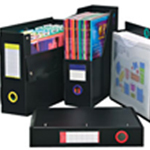 The exclusive elliptical ring design allows fast, easy, and complete access to every page — even when the binder is completely full! 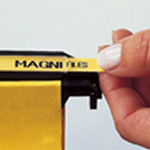 The Fingertouch Spring Lock is easier to open than ordinary ring mechanisms and won’t open unexpectedly. 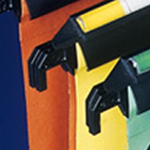 One-piece injection-molded spines and indestructible covers will never split or tear. 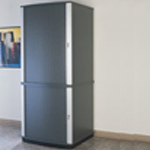 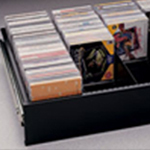 Ergonomically designed “finger grips” allow easy access from any shelf. 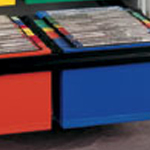 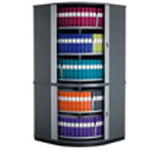 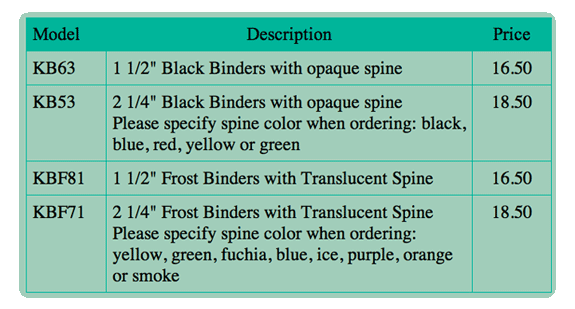 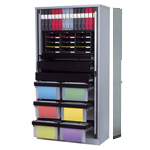 Choose black covered binders with opaque red, blue, yellow, green, or black spines, or frost covered binders with translucent purple, blue, yellow, orange, green, smoke, ice, or fuchsia spines. 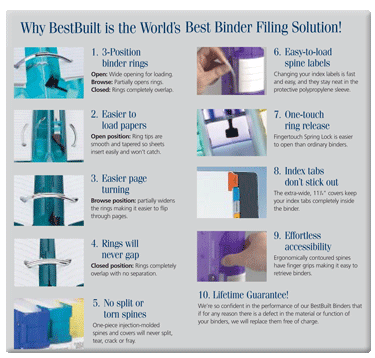 BestBuilt Binders come in two sizes. 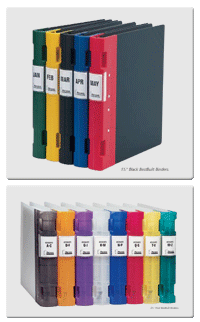 2-1/4″ binders hold over 375 sheets of letter size paper. 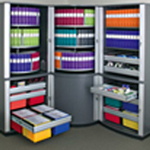 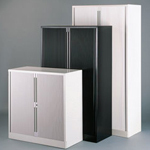 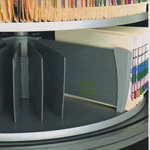 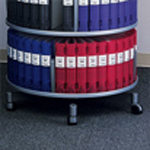 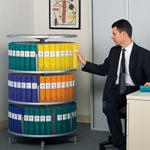 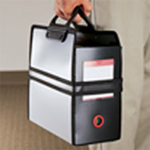 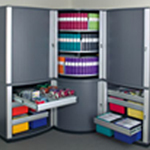 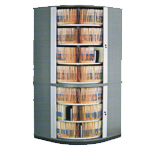 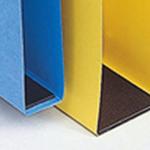 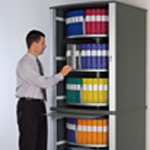 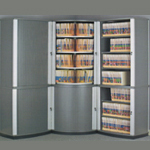 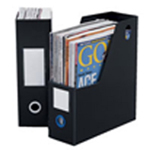 1-1/2″ binders hold up to 200 sheets.